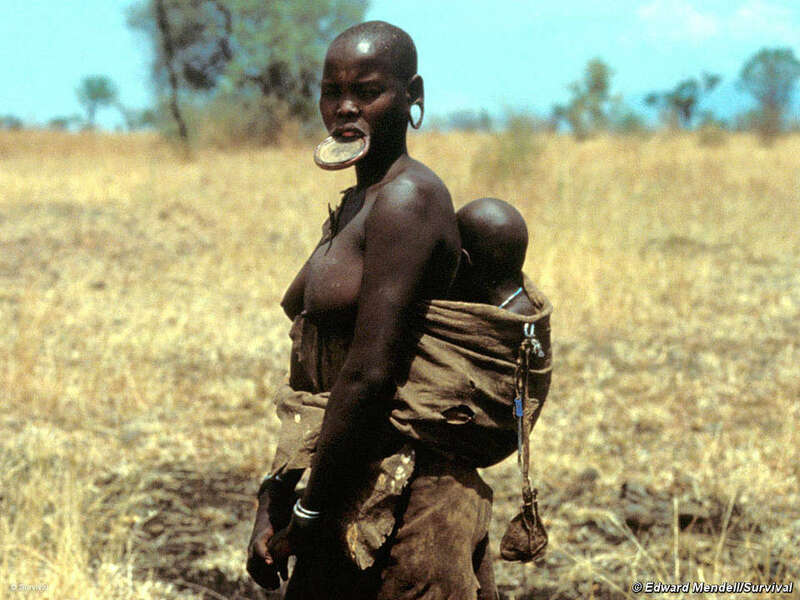 Across the world millions of people – the majority of them indigenous – have been illegally evicted from their ancestral homelands in the name of conservation. In India alone hundreds of thousands of people have been evicted from parks and over three million live within parks, with the constant threat of being removed. Many evictions have been brutal, with little or no warning. Communities who once hunted, gathered, grazed livestock and farmed inside an area find themselves squatting on the outside, branded as poachers or criminals if they venture inside. Communities are just as badly affected whether they lose their land to conservation projects, or other “developments” such as mines and dams. Their lives and livelihoods are destroyed. Once self-sufficient and independent, conservation refugees typically find themselves dependent on hand-outs. 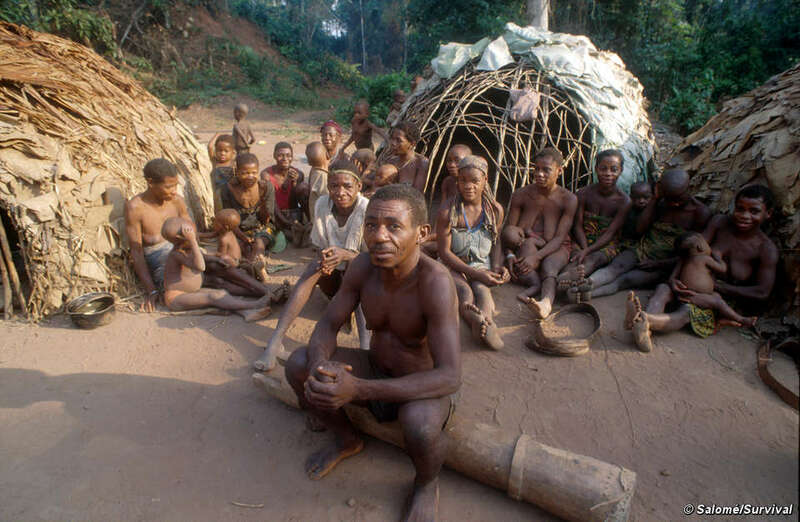 Many Pygmy people in central Africa have suffered enormously as a result of being moved from their forests. This plunges the community into poverty and all that it entails – poor health, poor nutrition, severe distress and mental illness. 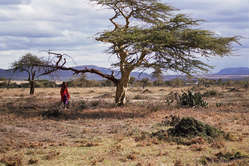 Conservation refugees often find themselves on the receiving end of racism and discrimination from the authorities and/or the non-tribal society into which they are pushed. Maasai at the cultural ‘manyatta’ of Maasai Mara Game Reserve, Kenya. 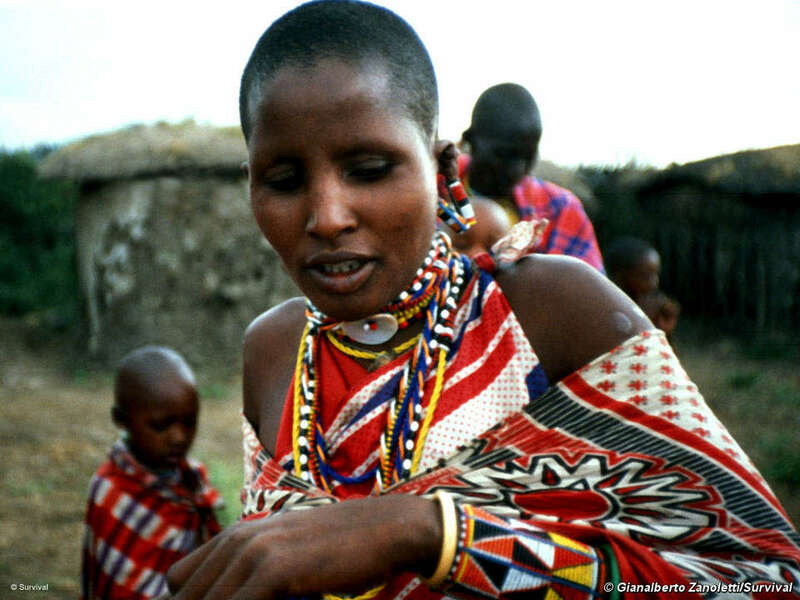 It should be no surprise then, that tribal communities that have been evicted from their lands go from being “the original conservationists” to “enemies of conservation” – as Maasai leader Martin Saning’o told a shocked group of conservationists. Alienating communities from their lands in the name of conservation breeds poverty, resentment and anger – all of which undermine conservation. 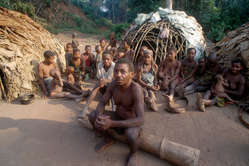 The Wanniyala-Aetto, or “forest people”, of Sri Lanka have been evicted from their former homeland in what is now the Maduru Oya National Park. In 1983 the government made their forest-based livelihoods illegal. The Wanniyala-Aetto had already lost much land to dams, settlers and logging. Maduru Oya was their last refuge. Tapal Bandialetto, a Wanniyala-Aetto man, said, "If the next generation waits here, they will learn drinking, smoking and gambling. All the wrong things. 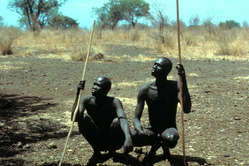 The Mursi of the Omo River valley in Ethiopia narrowly escaped a similar fate. In 2006 a Dutch organisation, Africa Parks Foundation (APF) signed a deal with the government which gave APF de facto policing powers, enabling them to criminalize the Mursi on their own land. If our land is taken, it is like taking our lives. 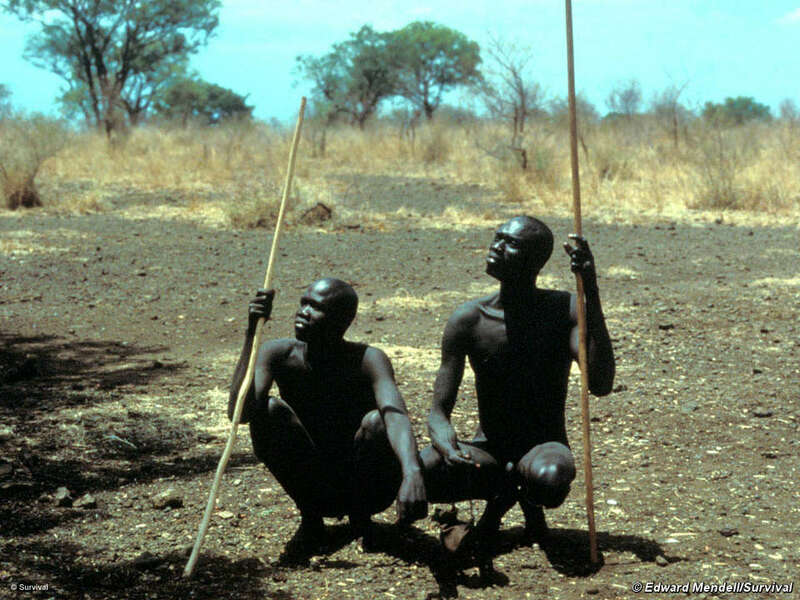 An international outcry followed and Survival wrote to warn APF that it was complicit in the abuse of the rights of the Mursi and their neighbours. Shortly after, APF withdrew from the park. For many tribal peoples, the impact of a new park is not only that they lose their homes, but that they lose land that is vitally important to them. They are barred from sacred sites or burial grounds, unable to access medicinal or sacred plants, and unable to find sufficient resources for their daily lives. Suddenly, the resources that the tribe has depended on are out of bounds. If they hunt in the park they are “poaching”. If they harvest the resources they have always used, they can be fined or imprisoned. Some conservation projects compensate with “alternative livelihood schemes”, but too often these are insensitive to the needs and values of the tribe, reach too few families and are “too little, too late”. Evicting or excluding tribal peoples from their traditional lands is morally and legally wrong and deeply damaging. Survival endorses the Bennett Code which calls on conservation organizations to sign up to a Code of Conduct barring them from working in areas where tribal peoples have been evicted. It also gives tribal communities a way to seek justice if they consider they have been ill-treated by a conservation organization.